If, like me, you grew up in the wild green fields behind Northanger Abbey and lived through the sharp tongued Elizabeth Bennet and danced grandly through the halls of manor houses, swinging on the arms of young gentlemen as Emma, then you were an Austen fan. Since the books, Austen’s work has been brought to life again and again through mini-series, films and book spin offs and now, there is a game, Ever, Jane. So what’s it all about? The open beta is out now, so read on to see how you can join in and live in Austen land, you’ll never want to leave. 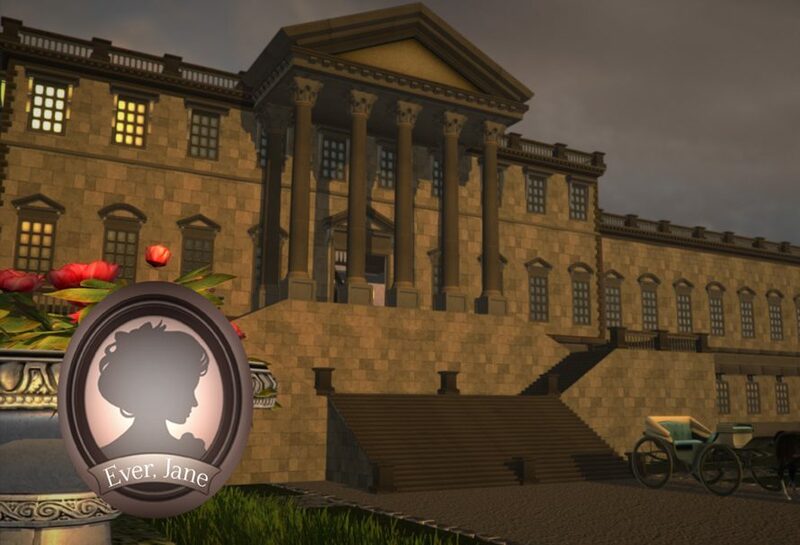 Ever, Jane is an online RPG set in a virtual world of Regency England, combining the beautiful settings of Jane Austen books. Instead of a sword, you’ll have your words, instead of armour, you’ll have tea and instead of dungeons and evil creatures, there will just be dinner parties with awkward conversations. Set in the quaint village of Tyrehampton, where the houses are fully customisable, so you can decorate to your taste are tree lined and perfect. You can play online with friends to explore the town and travel onto the Estate for special nights of dancing, or go to the local parlour for some chit chat. Now in open beta, Ever, Jane is the sophisticated MMO we’ve all been waiting for. 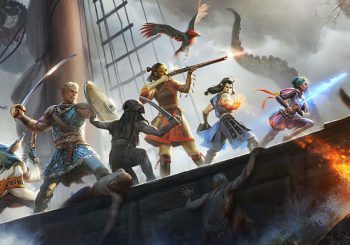 The game is available in Update 5, with the team saying they are working on adding more stories and we hope, controversies, to the game. What Can You Get Up To? As with any Jane Austen novel, wit is the weapon of choice and the Austen characters have bundles of that. Since the game earned $110,000 in Kickstarter in 2013, the beta hasn’t been live long, kicking off in August and now you’ll be able to enter the Austen world and utter grievances under your breath, but politely speak up. You’ll have a choice of just how polite is polite, a gentle nod, a light curtsy, or a deep curtsy? Your status, kindness, duty, happiness and reputation in Tyrehampton are all in your hands as you gallivant around town spinning tales. You’ll also have passive character traits, such as wit, wealth and beauty, which are affected by your actions throughout the game, such as learning language or dance. The Gossip System allows you to ask about lies and gossip and spread your own news to fellow residents. You and other players will be alerted if your name crops up in conversations too much, so don’t get caught in your own lies. You can sign up to the live beta now on the Ever, Jane website.